Piercing and sharp or dull and throbbing, the pain of an ear infection can keep you up at night. Most often affecting the middle ear, ear infections are usually a bacterial or viral infection that causes a painful inflammation and a buildup of fluids. Since ear infections usually clear up on their own, doctors may wait about 72 hours before prescribing antibiotics. In the meantime, treatment may be focused on pain management and monitoring the problem. So if you or your child are currently in limbo, desperately searching for relief, there are plenty of home remedies you can try to get relief. You may be able avoid antibiotics altogether with a quick and effective treatment. Ear infections are caused by a bacteria or virus attacking the middle ear. Infection is characterized by inflamed portions of the middle ear and pain caused by fluid being trapped behind the ear drum. It is typically more common in children as their ear tubes are not as developed. These symptoms have a tendency to happen pretty fast, so it is important to get to the root of the problem to develop a treatment and pain management plan. With ear infections in young children—an effective home treatment is especially important. You want to avoid antibiotics if possible—they can disrupt your child’s intestinal flora and lead to other problems. Too often the traditional course of treatment leads to antibiotics and tubes in the ears. Sometimes its unavoidable but these natural remedies might help prevent recurring problems. To get painful symptoms under control, try one of these home remedies. To get immediate relief, press a warm water bottle against the ear. 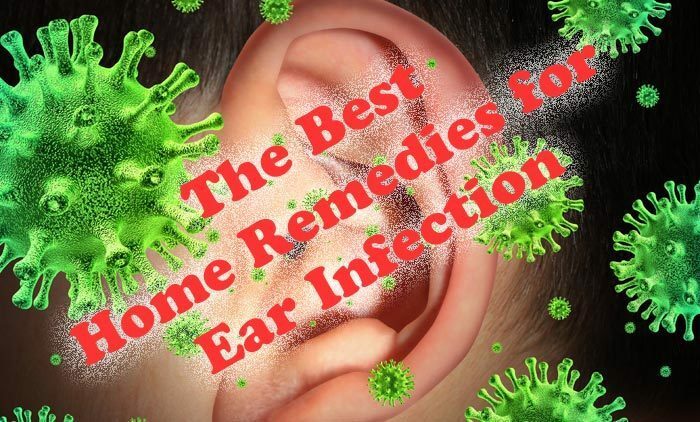 This will not only help to soothe an achy ear, it will also help prevent a infestation of microorganisms. Press a warm water bottle or a heating pad against the infected ear. Do not apply heat to the ear for extended periods of time. Start with 5 minutes and then repeat as needed. A warm compress is also effective. To make a heat compress, soak a clean wash cloth in lukewarm water and then ring out the excess moisture. Apply to the affected ear. Another effective method of applying heat to the ear is to make a warm compress from an herbal tea bag. Many herbal teas have antiviral properties that will help beat the infection as well as being able to soothe the pain. Simply add hot water to the tea bag, green tea and chamomile tea work very well. After 5 minutes or so, remove the tea bag and drain out any excess water. When the tea bag is sufficiently cool, hold it against your ear for at least 5 minutes. Chop up one small onion. Put the pieces in a bowl and microwave for 1-2 minutes. Allow the onion pieces to cool and then strain out the juice. 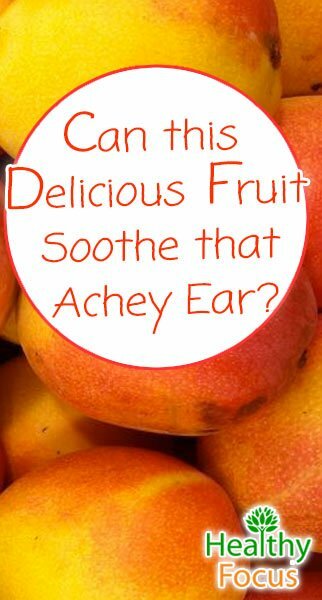 Apply a couple drops of juice in the affected ear and leave in for a couple minutes. After a couple minutes, turn your head and allow the onion juice to drain out of your ear. Ear infections are commonly caused by wax build up that results in either fungal or bacterial growth. Olive oils is one of the best ways to clear out this obstruction. Warm up some olive oil, making sure it is not too hot. Once the olive oil is a suitable and safe temperature, apply a few drops into the infected ear. Once in the ear, the warm olive oil will cause the hardened ear wax to soften. Carefully remove the infected wax with a cotton swab. Be careful not to put the cotton swab in to far, otherwise you may injure your eardrum. Applying a sock filled with warm salt will help soothe a sore ear and draw out fluid from the ear to relieve swelling. Microwave one cup of salt for 5 minutes. Place warm salt in a sock and then tie the open end closed with a rubber band. Lie down and place the warm sock on the infected ear for 10 minutes. Make sure that the sock is not too hot. Repeat process multiple times a day. Apple cider vinegar is your best bet if you want to remove fungus from the ear. Soak a cotton ball in this solution and place in ear for 5 minutes. Remove cotton ball and lay down on the opposite side to drain the solution from the ear. Dry the ear using a hair dryer, making sure it is not too hot to cause injury. Before using any essential oils, it is a good idea to make sure there is no eardrum perforation or rupture. You would not want to put anything in the ears if there is actual damage to the eardrums. The cotton ball method is probably the safer and more typical treatment option. If you know there is no ear damage, then direct application of oils can be more effective. I’d recommend the cotton ball as the first line of treatment. I’d also recommended it be used for kids. The direct oil method is better for adults. Sensitization to oil is more of a risk with children and direct skin exposure increases the risk. The mild antibacterial properties of tea tree oil promises to deliver soothing relief from an ear infection. Combine 3 drops of tea tree oil, 2 tablespoons of olive oil, a teaspoon of apple cider vinegar, and a teaspoon of colloidal silver. Slightly heat up this mixture. Lie your head down on a towel with your infected ear facing up. Using a dropper, apply the mixture into the ear and let sit for 5 minutes. Once the 5 minutes is up, turn your head and allow the solution to drain out of your ear. For best results, do this treatment 3 times a day for 2 days. Another treatment option safer for kids is to use a piece of cotton ball. Put the cotton piece in the ear. The “fumes” or vapors from the oil can still fight bacteria and viruses without direct contact. Some other oils that work would be Melrose (a blend of oils) and cinnamon—which is one of the most powerful antibacterial oils. With cinnamon I would avoid using on young children under the age of 1. Basil is a great way to get relief for a minor ear ache or infection. This herb not only relives ear pain, but it also helps reduce infection as well. Crush 4 or 5 holy basil leaves and extract the juice. Place the juice around the infected ear, but make sure not get any juice into the ear canal. Boil 2 or 3 cloves of garlic. Add salt and crush the cloves. Wrap the mashed up cloves in a clean cloth and apply to the infected ear. Make a healing garlic oil. Cook 2 cloves of garlic in 2 tablespoons of sesame or mustard oil until the cloves turn a blackish color. Strain and when the liquid is warm but not too hot, apply 2-4 drops in the infected ear. Let sit for 5 minutes and then drain. Consuming a couple cloves of raw garlic a day will help speed up the healing process. Coconut Oil has antimicrobial properties and can be used by itself or mixed with other remedies such as garlic. Coconut oil contains Lauric, Myristic and Caprylic Acids. Caprlyic acid contains many of the antimicrobial properties. Lauric Acid is antimicrobial and also fights Candida. Lauric Acid is also found in human breast milk. Coconut Oil can be melted into a liquid at low temperature. 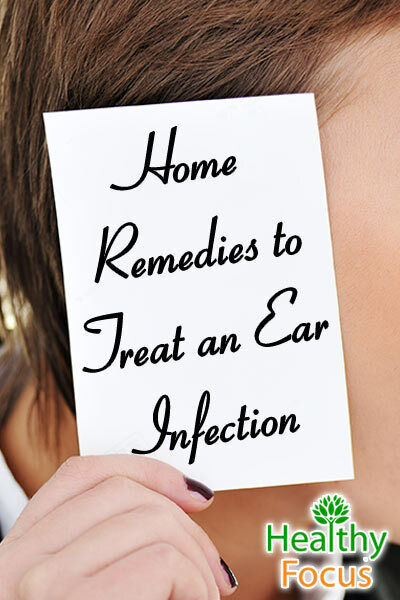 Use the warm melted coconut oil and apply 2-4 drops in the infected ear. Sit for 5 minutes and then drain. For best results—combine the garlic oil from the previous remedy and coconut oil. The 2 have a synergistic effect. Mango leaf juice is considered to be an effective and efficient way to get relief from an ear infection. You will want it close to body temperate for comfort reasons. You can warm up the juice extract by leaving it out or putting the juice container in warm water. Using a small syringe or dropper, apply 3-4 drops into the infected ear(s). You should experience pain relief quickly; within a minute or two. Practice this procedure around 3 times a day to heal a sore ear. Hydrogen Peroxide is another great home remedy for ear infections and earaches. The standard 3% hydrogen peroxide solution found at the drug store should work fine. Peroxide will not help with inflammation but will help with an infection. Repeat with the other ear—or in the same ear if pain persists. 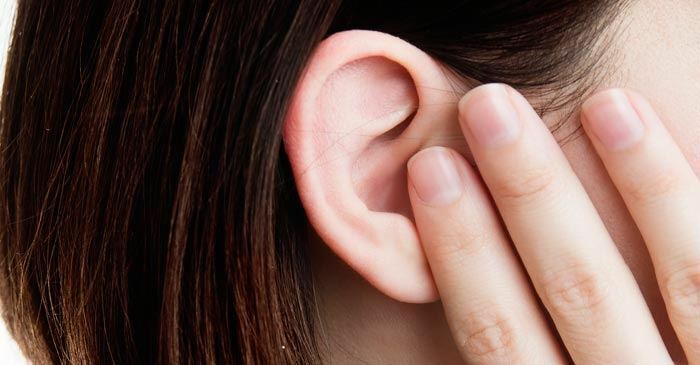 Even if you have no pain in the other ear—there could still be an infection. The peroxide will not eliminate the infection but will reduce the pain and kill a lot of bacteria. Your body’s immune system will have less work to do—which should help recovery time. I would not recommend this for young children. Peroxide is a safe remedy but again making sure there is no inner ear damage is key. Hydrogen Peroxide is also a good way to remove excess earwax buildup. Breast Milk is a great option for treating earaches and ear infections in nursing infants. The natural antibodies in breast milk will help facilitate the natural healing process and cut down overall healing time. Human Breast milk also contains about 6% Lauric Acid—which has antimicrobial and anti-fungal properties that fight infections. Breast milk relieves swelling and instantly eases discomfort. This remedy is effective for adults as well as children. If using frozen breast milk you will want to warm the milk close to body temperate before using. Using a small syringe or dropper, apply a few drops of extracted and warmed breast milk into the infected ear(s). If you are currently nursing, it is also possible to do the old-fashioned way. With proper positioning, you can extract the milk directly into the infected ear. Repeat this process every couple hours until the infection clears up. Colloidal silver is actually the suspension of tiny particles of silver in liquid solution. 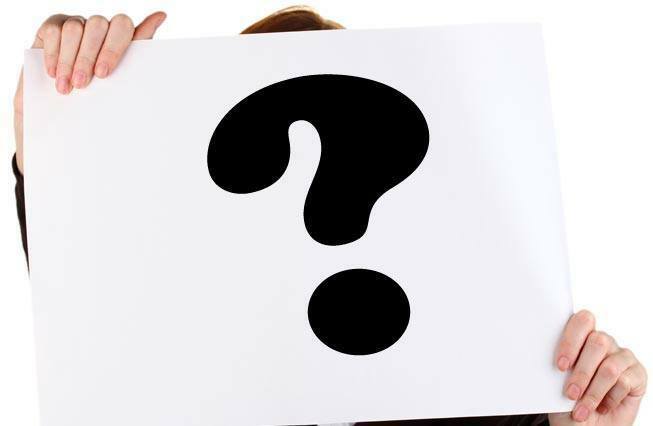 There are a lot of robust marketing claims regarding the healing properties of colloidal silver and it must be pointed out that it has not been approved by the FDA or conventional medicine. It is however a known antibiotic which has been around for a very long time. It is becoming increasingly popular of late but the lack of research means that side effects remain unknown. Despite that, I have been reading many glowing testimonials regarding its ability to treat ear infections and feel it would be remiss not to add it to this list. When it comes to treating an ear infection with colloidal silver, most experts and anecdotal experience recommends using between 2 and 3 drops in each ear once or twice a day. Using an eye dropper, put 2 or 3 drops into the opening of your ear canal then let it drain into your ear by turning you head for 5 or so minutes upon which it will start to kill the infectious microbes. Then repeat the process on the other ear if necessary. Most people with experience of colloidal silver suggest that it works quickly and your infection should be gone within 24 to 48 hours. It is always deeply upsetting when your child is in distress and while it is tempting to go down the pharmaceutical route, it is often better that we take care of our children’s complaint with a more gentle type of remedy. 80% of children’s ear infections will get better in time without the need for treatment so try not to worry too much. In the meantime, these remedies can do a lot to comfort your child. Elderberry syrup is a very handy remedy to have on hand. It is especially useful during the winter months when illnesses are more common and has natural antiviral properties which can help your child recover quickly from an ear infection. It is also quite delicious so you should have no difficulties getting your child to swallow it down. Elderberries are rich in vitamins A B and C and also offer excellent immune system support. Elderberry syrup is available at health food stores or on line but you may be able to save some money by making your own at home. We have already discussed the merits of garlic in treating an ear infection earlier in the article. However despite its excellent antiviral and antibiotic properties, it can unfortunately prove far too harsh for your child’s skin when it is used alone. There are several ways to get around this problem and one that we have used is to slice up the garlic fine then inserting the garlic slices between two pieces of gauze. You can then tape or sew the gauze shut around the edges and secure it to your child’s ear with a bandanna or something similar. This works well because the gauze is sufficiently porous to allow the beneficial properties to seep through while protecting the skin by preventing it from touching your child’s skin directly. You can use the same method to apply onions but we have found that garlic is especially effective. It is vitally important to keep your child well hydrated whenever they have any infection or illness. Home -made chicken or bone broths are an excellent way to maintain your child’s hydration while providing all the necessary nutrition during the course of the infection.